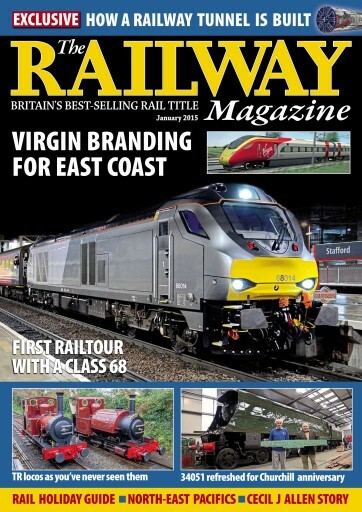 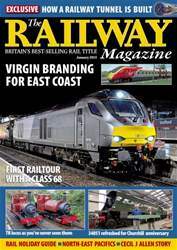 In this issue... Virgin branding for East Coast, first railtour with a class 68. 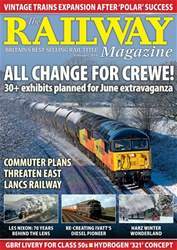 Exclusive: How a railway tunnel is built. 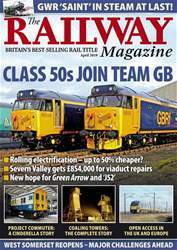 TR locos as you've never seen them, 34051 refreshed for Churchill anniversary. 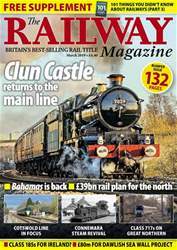 Plus: Rail holiday guide, North-east pacifics, Cecil J Allen story plus much more!